This chicken curry has an interesting story. A good friend of mine said he will make good chicken curry and invited us for lunch. The night before the lunch we were a little intoxicated and he ended up marinating the chicken with a cup of Vodka with other ingredients. The next day he cooked that ciroc soaked chicken and I was wondering how it was gonna come out. But it came out really really delicious and we were all surprised. 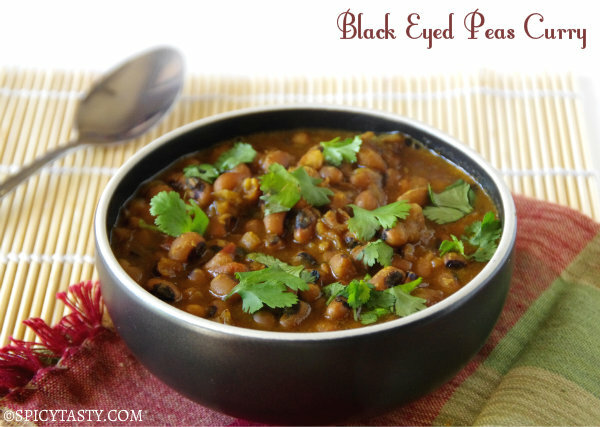 Thanks to Rakesh for the cool new recipe!! 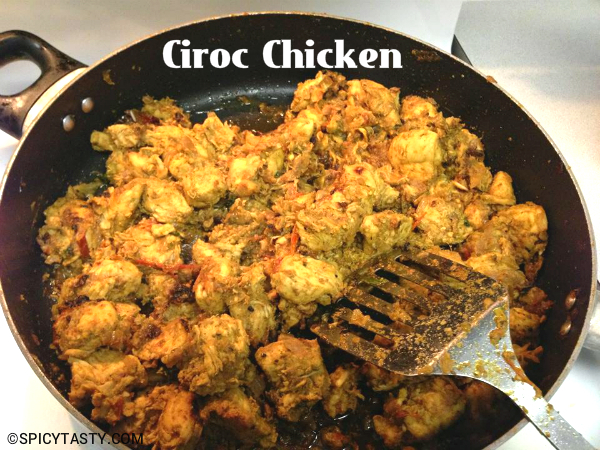 Marinate the chicken with ciroc, turmeric powder 1/2 tsp, 1/2 tbsp curry powder, 1/2 tbsp poultry seasoning, 1/2 tbsp garam masala powder and 1/2 tbsp chicken masala with some salt. Marinate the chicken over night or at least for couple of hours. Heat oil in a pan add cloves, cinnamon and bay leaves. 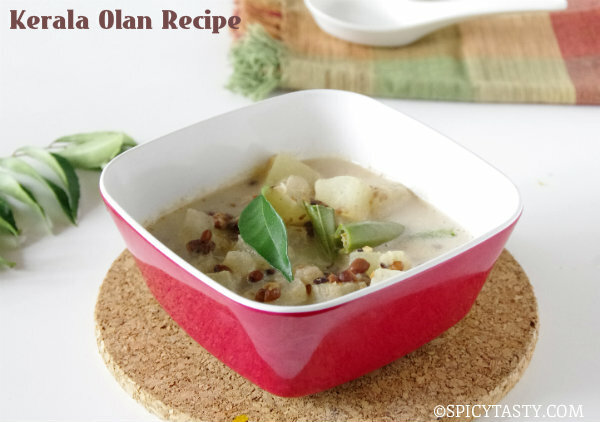 After that add chopped onions and saute them for couple of minutes or until it becomes translucent. After that add ginger & garlic paste fry them for a minute until the raw smell goes off. Now add the chopped tomatoes with little salt and fry them for 3-4 minutes in medium heat. Now add marinated chicken with all the remaining spices mentioned above. Let it cook in medium heat for 20-25 minutes until you get the right consisitency. 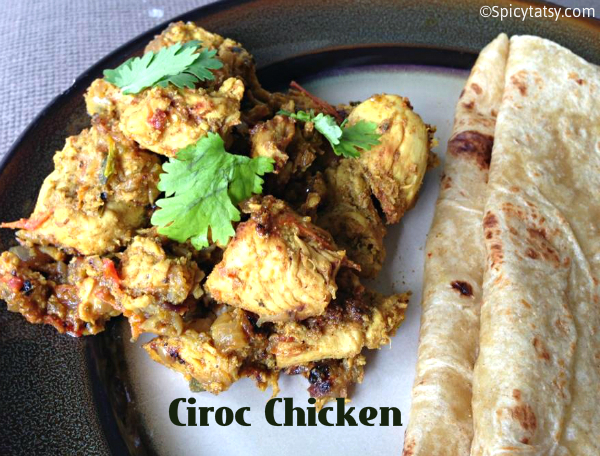 Ciroc chicken looks simply awesome.Feel.ing hungry just by looking at it. Ah…a nice shot of vodka adds that something!